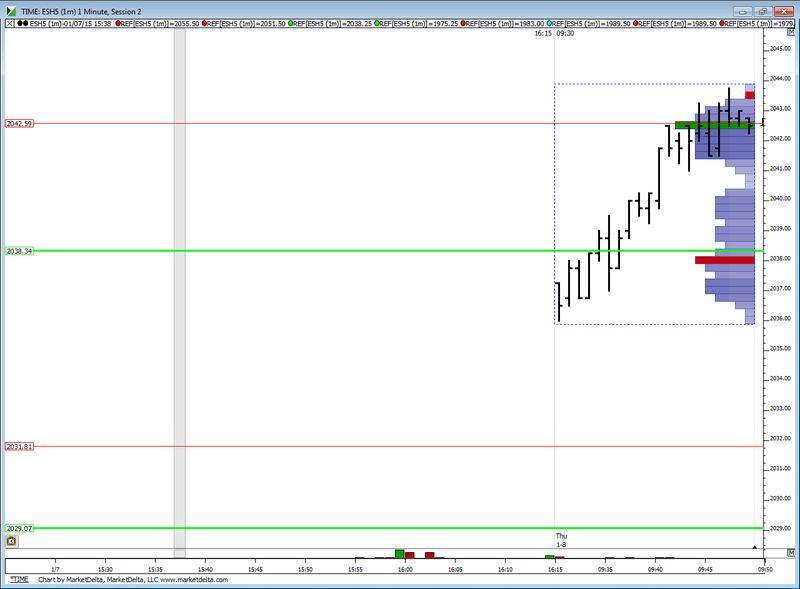 i have R2 at 35.25 so i do not see any pivot numbers printed. which one do you have as printed? starting new campaign at 48 print....will add at 49.50 if it prints and uncle point is near 51.50.....target is 45.75....48 is a greenie...will two fail to generate profits for us today ??? today has been absolutely brutal... hope i can keep taking the beatings..